Getting rid of online single player in favor of multiplayer yup I agree ,this series is Dead! They are asking full price for half a game as this game will not have single player campaign! 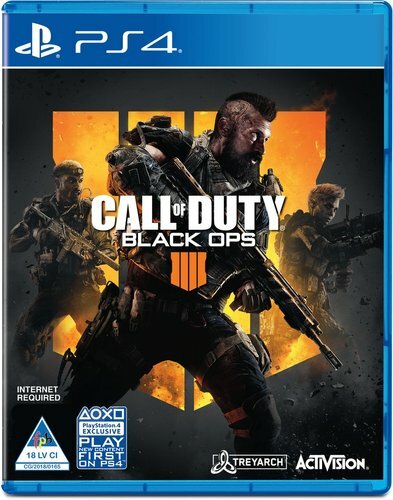 For any of those who claim its not a full game, its 3 games in 1, online multiplayer, Zombies Survival, and a full Battle Royal Game. So much content in one package is worth a good rating and worth a good thumbs up for the effort all the developers made in 3 years. Where is my private beta code?